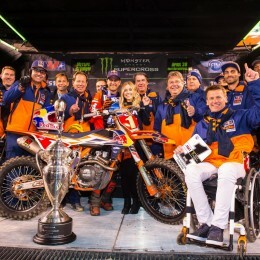 Powered by the diverse DUKE range, KTM’s lifestyle publication is packed full of exclusive content, incredible stories and amazing images. 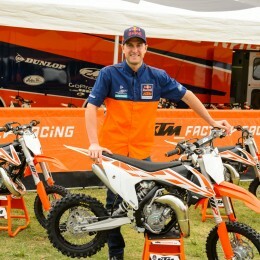 KTM’s grass roots lie in offroad racing. 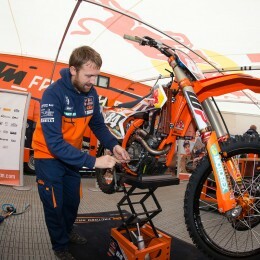 Offroad racing’s roots are in the families that devote their weekends to practicing and competing, be it at local, national or international level, so it’s only apt that KTM devotes energy into developing a superior quality of machine for the young rider. 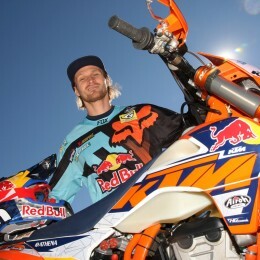 Rok Bagoroš: Dream big, never give up – and go to Jordan! 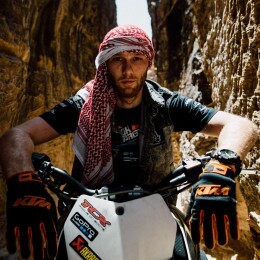 Rok Bagoroš is the first stunt rider in the world to perform his tricks 432 meters below sea level – and the first to leave his tire tracks in the ancient and majestic Jordanian city of Petra. 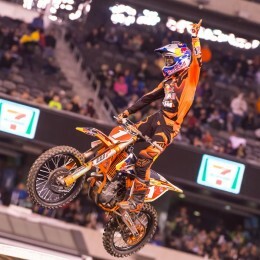 Ryan Dungey and the Red Bull KTM Factory Racing Team claim a second consecutive AMA 450 Supercross World Championship!